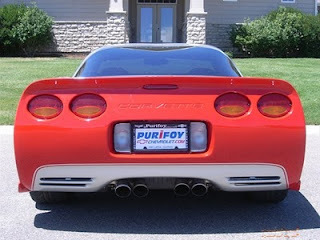 Purifoy Chevrolet has three 2011 Corvette Z06 Carbon models on their lot. There is one in Arctic White, one is Inferno Orange Metallic, and one Supersonic Blue. Stop by to see these amazing vehicles! Country music superstar Brad Paisley experienced a dream come true Monday when he toured the Chevrolet Corvette plant here and got to watch his very own custom-ordered ZR1 Corvette come off the assembly line. Paisley greeted and thanked the GM workers as he walked the line learning how Corvettes are made. Once his vehicle was finished, he was given the honor of pushing the button for the first start. Stop by Purifoy Chevrolet to learn about having your own custom Chevrolet Corvette! 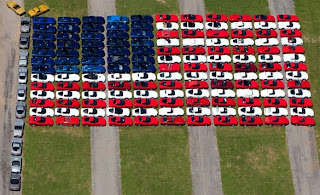 155 Corvettes were used to create an American flag at the recent 2010 Corvettes at Carlisle event. The event helped raise money for Homes for Our Troops. A great effort and fun photo! You can read more about the event and see a video of the cars being moved into place here. 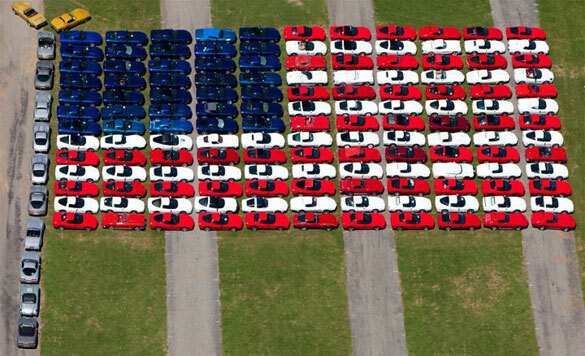 Stop by Purifoy Chevrolet to see the variety of colorful Corvettes available! 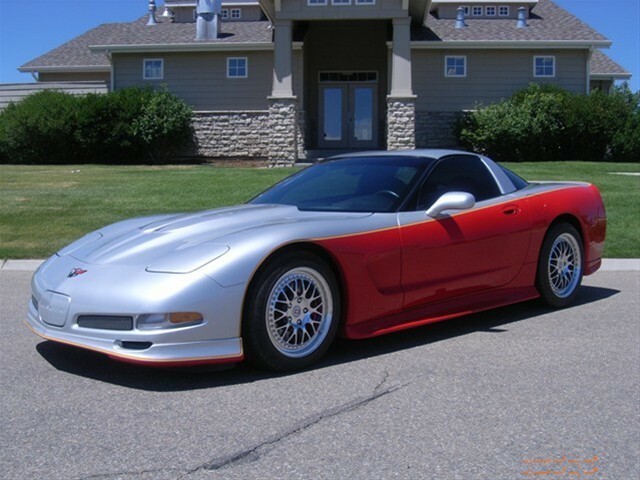 This custom 1999 Corvette Coupe is for sale right now! This car features a twin-turbo charged engine that produces 500 HP and 500 ft/lbs of torque. It has a custom red and silver paint job with a ground effects kit, chrome HRE wheels and a short throw shifter. 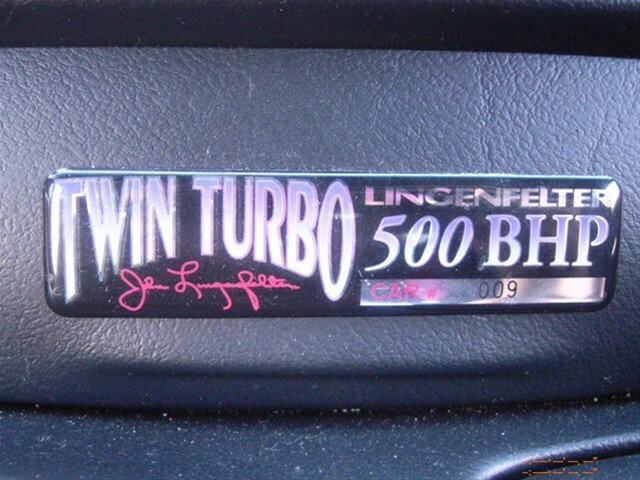 This is an extremely low mileage car with just 10,500 miles on it. A unique one of a kind car that will stand out from any crowd. Price: $39,999. For information, contact Purifoy Chevrolet at 720.230.5822. 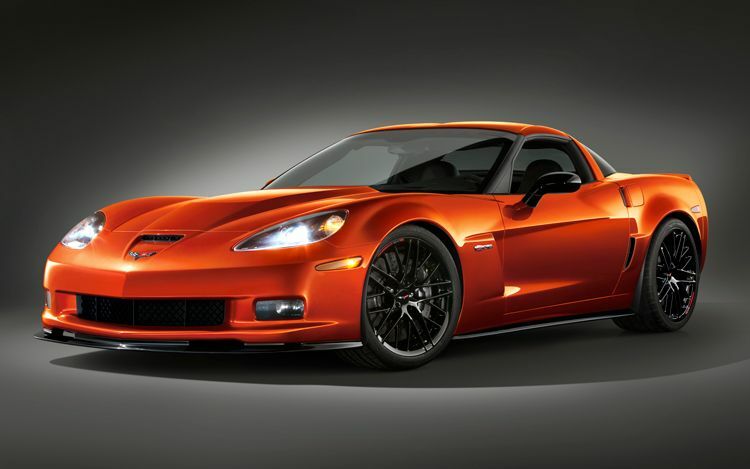 It's 2010 and GM is going with a less is more mentality for its all-new Z06 Carbon Limited Edition Corvette. You get the look, feel, sound, and most of the capabilities of the ZR1 without the six-figure price tag. The carmaker starts out with a 505-horsepower 7.0-liter V-8 from the Z06 and adds the wheels, tires, and brakes from the ZR1. The Carbon's body kit includes black headlamp surrounds and black mirrors along with a ZR1-style body-color spoiler, a carbon-fiber raised hood, black carbon-fiber rockers, and a front splitter with a carbon-fiber roof available as well. Despite its 133 horsepower disadvantage when compared to the ZR1, the Z06 Carbon's performance isn't far off that of its big brother, ripping to 60 in 3.7 seconds and burning the quarter mile in 11.6 seconds at 123.6 mph, compared with the ZR1's 3.3 seconds to 60 and 11.2 seconds at 130.5 mph in the quarter mile. 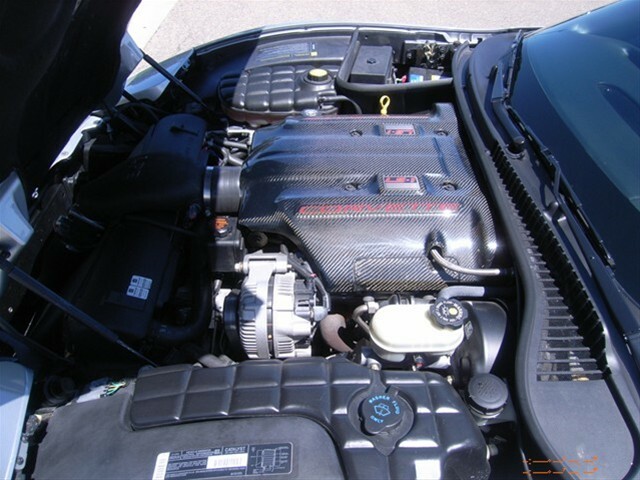 Learn more about the 2011 Corvette Z06 Carbon at Purifoy Chevrolet. Purifoy Chevrolet has a terrific selection of Corvettes on the lot, and it is a great time to stop in and buy! 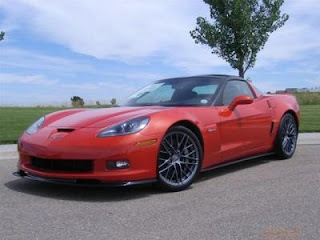 Currently, there is 0% financing for 72 months on all 2010 corvettes including ZR1! See the Corvette Guys at Purifoy Chevrolet for details on this super offer! 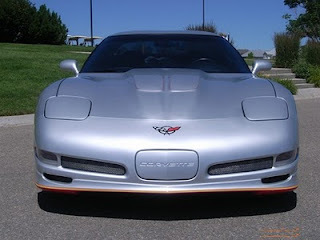 Time to service your Corvette? Scheduling your servicing appointment at Purifoy Chevrolet is easy! Submit our easy online form or call us at 720.230.5844. For more information on this vehicle, see the details here or visit Purifoy Chevrolet in Fort Lupton. 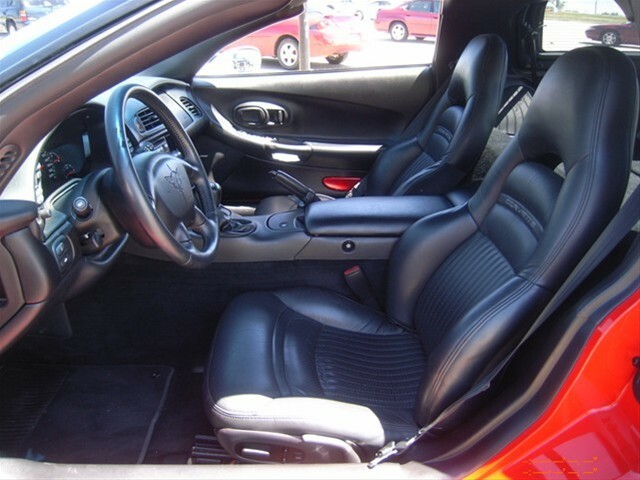 Stop by Purifoy Chevrolet for more information on the 2011 Corvette!